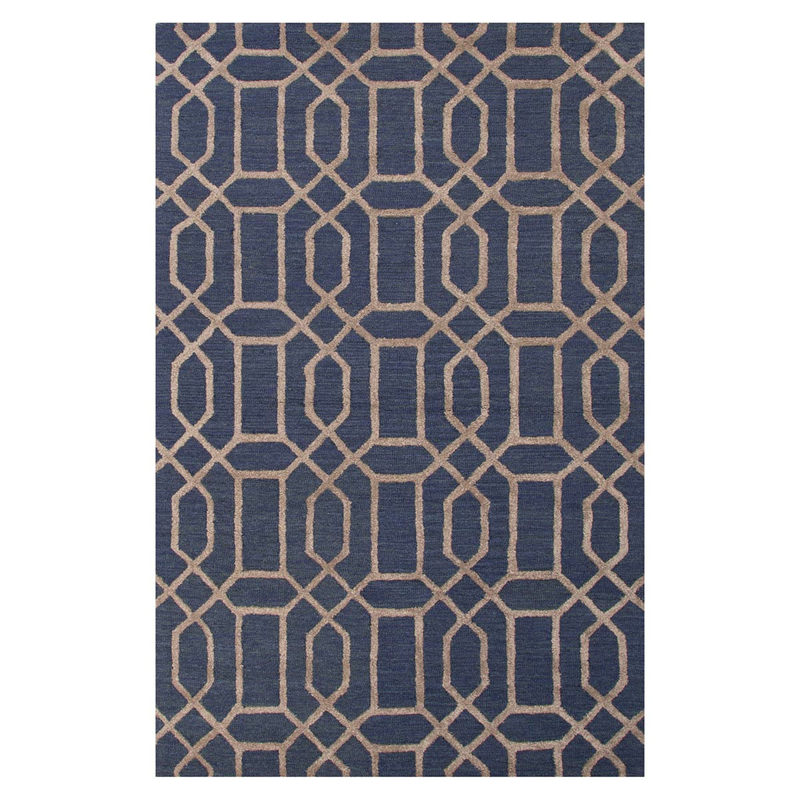 Bring coastal style to your room with the City Bellevue Deep Navy 4 x 6 Rug. This nautical area rughas a sophisticated lattice design. For additional offerings, we invite you to take the time to check out our complete collection of coastal area rugs at Bella Coastal Decor now.